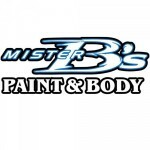 Mr. B's Paint & Body, Inc. 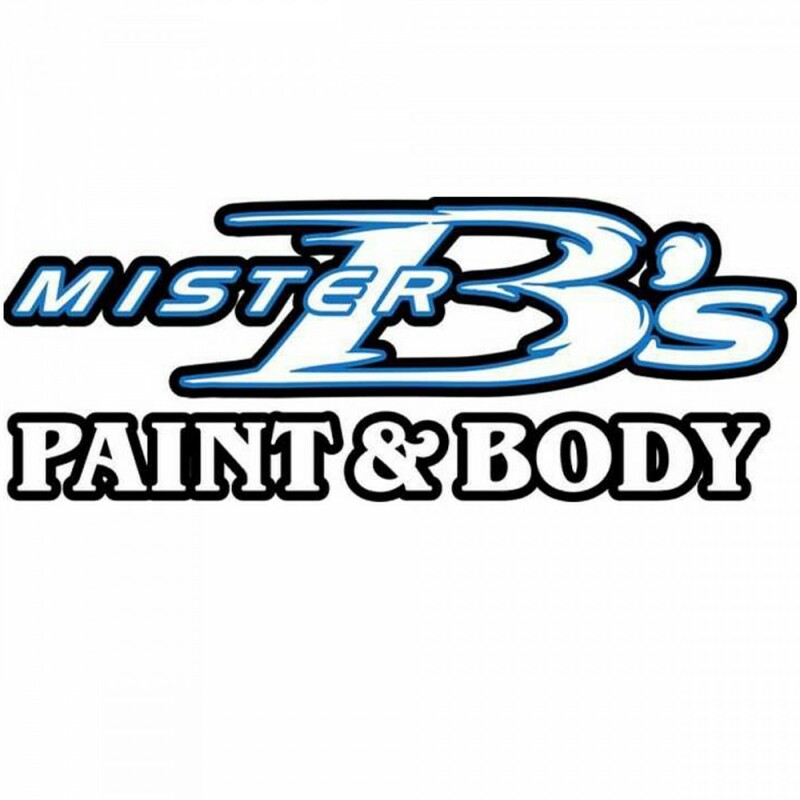 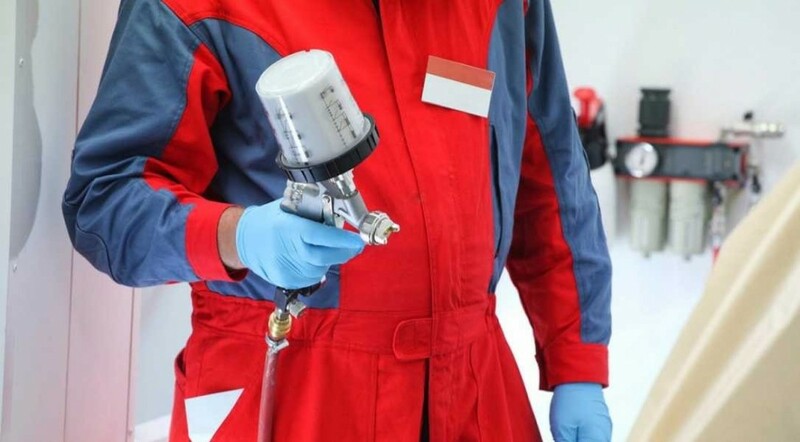 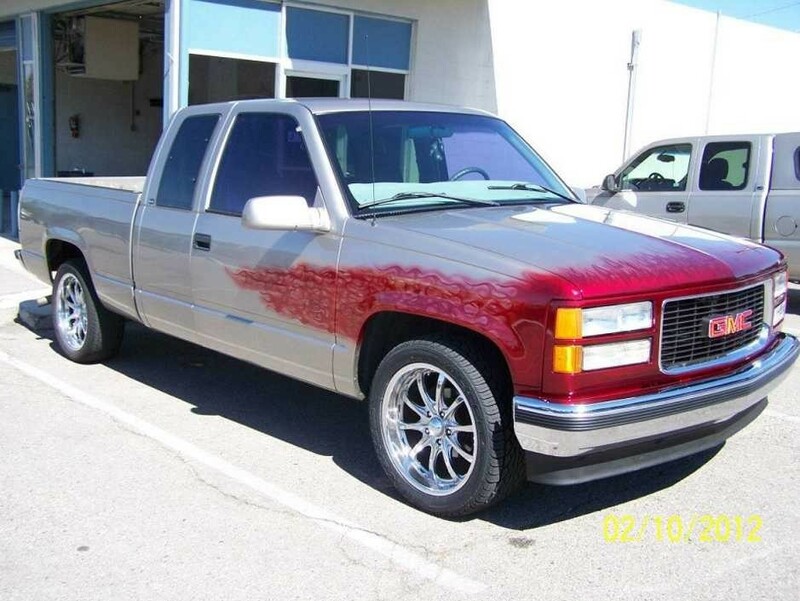 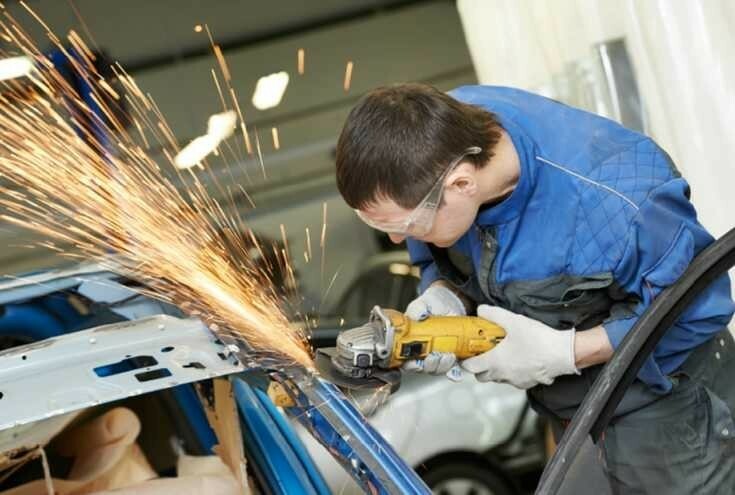 Welcome to Mr. B's Paint & Body of Albuquerque NM! 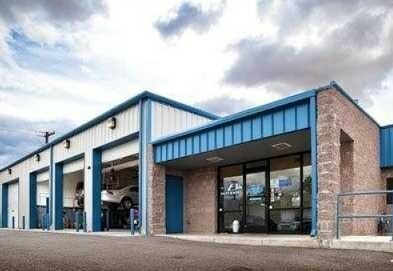 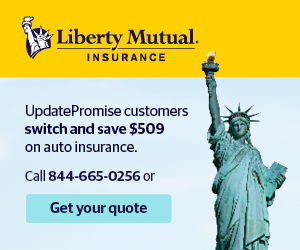 Excellent communication and customer service.